©1992 Jonathan Carroll (P)2014 Audible Inc. I love Carroll, but this book feels incomplete when finished. I literally said out loud, "what?" when I figured out there would be no more. 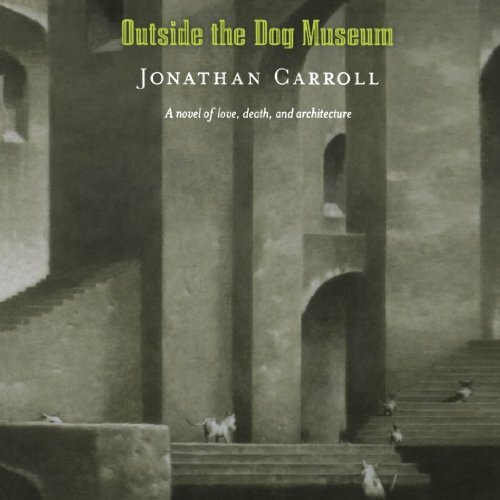 If someone were to say, 'Hey which Jonathan Carroll book should I read, this wouldn't rank. He has beautiful descriptions and characters you love and loath and the same time. This book is worth a credit, and worth a listen, but its not his best.